“I totally agree, especially after what you see today,” Kane explained. 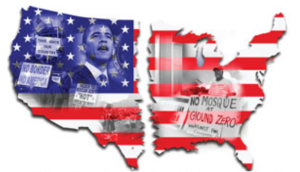 “If America supposedly came together after 9/11, it completely fell apart during the Devolution of America during the Age of Obama. Fox News reports President Trump, at a hushed ceremony in Shanksville, Pa., paid “solemn tribute” to the 40 passengers and crew members of Flight 93 who “stood up and defied the enemy” 17 years ago. The 40 passengers and crew members of Flight 93 are believed to have prevented a larger attack by fighting back against the terrorists who hijacked the plane. The field in Shanksville, Pa. where the plane crashed, is just a 20-minute flight from the U.S. Capitol. The Blower remembers last year when The Liberal Agenda Fishwrap buried its “Local 9/11 Events” listing on Page 21A, and the “Remembering 9/11 Fourteen Years Later” banner at the top of the front page was covered by a Front Room Furnishings’ “Labor Day Extended” sticker. This morning, there were no American Flags on cars like we saw after 9/11, but on the way to the VA Clinic in Clermont County, Kane did see a man running with an American flag. Even last year at the Lyons YMCA in Anderson there was no recognition of what the day was, and when Kane told one of the members he was “Remembering 9/11,” the guy didn’t know what our Beloved Publisher was talking about. 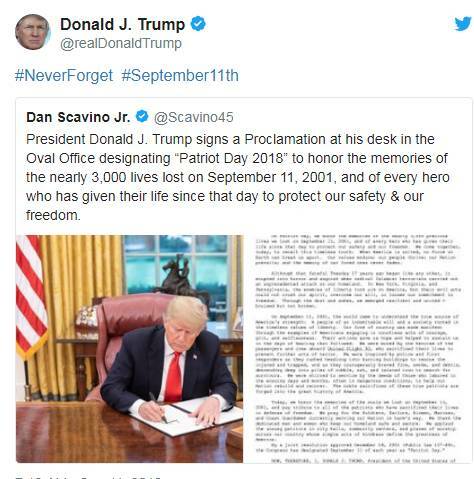 Two Liberals in the Locker Room thought it was “just terrible the way Donald Trump is exploiting 9/11 with a patriotic speech at the new Flight 93 Memorial in Pennsylvania. They didn’t seem to place a patriotic priority on Patriot Day, either. Later at the Firehouse, where Kane needed to stop to have his blood pressure checked after listening to those Liberals, Kane asked how many people the firefighters thought would recognize the reason the flag in front of the fire station had been lowered today. “Sadly, not many,” the firefighters lamented, not that any of those Dumbed-Down, Self-Absorbed, Media-Influenced, Celebrity-Obsessed, Politically-Correct, Uninformed, Short-Attention-Span, Free-Stuff Grabbing, Low-Information Obama Supporters Who Put The Positively Worst President in History In The White House—Twice, and Now Plan To Give Obama a Third Term By Voting For Hillary, and get all of their “fake news” from our Obama Supporters in the Press, like the ones at The Fishwrap and on Channel 5, 9, 12, and 19, would ever notice the difference. 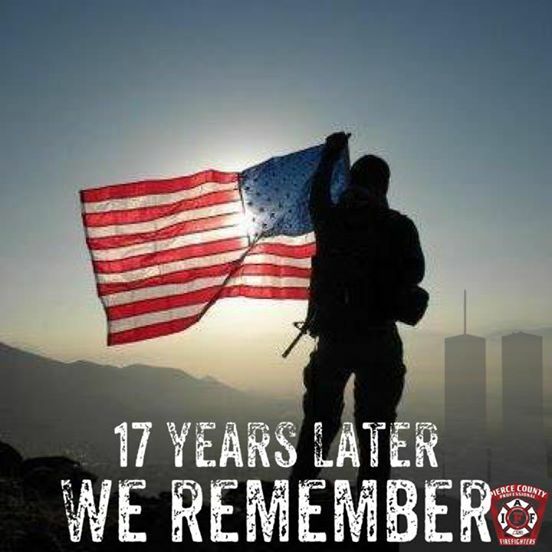 Kane did see one patriotic thing yesterday on 9/11, when his Faux Facebook Friend PFC Kadon changed his profile picture. The Blower remembers ESPN’s 30 for 30 Short film highlighting President George W. Bush’s first pitch at Yankee Stadium just weeks after 9/11 airing immediately after the national moment of silence marking the 14th anniversary of the terrorist attacks. 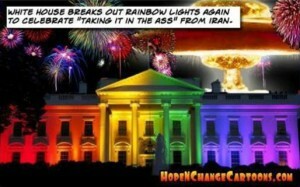 “It was a sign of defiance to the enemy,” Bush said. 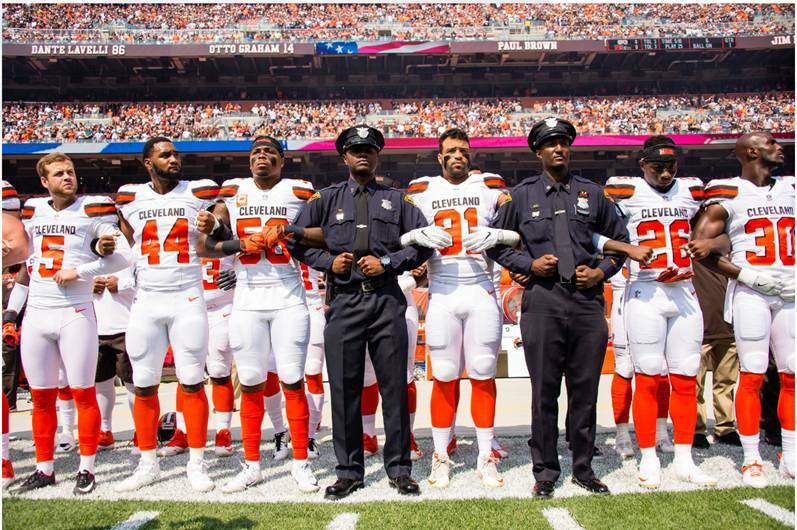 Meanwhile, the Politically Correct NFL is continuing to allow players to disrespect the National Anthem during the inaugural Sunday games of the 2018 – 2019 NFL season, but in Cleveland, Whistleblower Senior Sports Editor Andy FurBall remembers last year when members of the Cleveland Browns and law enforcement agents and emergency workers ran onto the field together and locked arms during the national anthem on Sunday before the team’s first game of 2017, defusing tension over earlier protests by some Browns players during the song. That gesture suggested for the third season, what N.F.L. players do during the anthem will be a focal point as several continue demonstrations started last year by San Francisco 49ers quarterback Colin Kaepernick, who knelt several times during the anthem to draw attention to racial oppression and police abuse of black people. The Whistleblower NFL Boycott will of course continue Thursday night when the Ravens play the Bengals at Paul Brown Stadium. This entry was posted in Uncategorized and tagged 40 passengers and crew members of Flight 93 who “stood up and defied the enemy” 17 years ago, Devolution of America during the Age of Obama, DisUnity of Obama’s America, Faux Facebook Friend PFC Kadon, histleblower NFL Boycott, President George W. Bush’s first pitch at Yankee Stadium, Unity After 9/11 T on September 11, 2018 by charlesfosterkane.